It’s been a rough winter. Lots of snow, cold weather, and dreary days. It’s usually around this time of the year that we try to escape somewhere warm for a few days. If you’re sick of your usual trip to Florida to visit your grandparents in Retirement City or don’t want to be caught in the middle of a frat party in Cancun, we have some in between options for you. Check out our top vacation spots for 2017. We’re not really sure WHY we couldn’t visit Cuba for so long, just that we watched a movie with Kevin Costner playing JFK (with a terrible mockery of a Boston accent) about the Cuban Missile Crisis and something that was explained in that movie basically banned Americans from entering since like, the sixties. Now we’re all clear to travel there, and we’re dying to go. 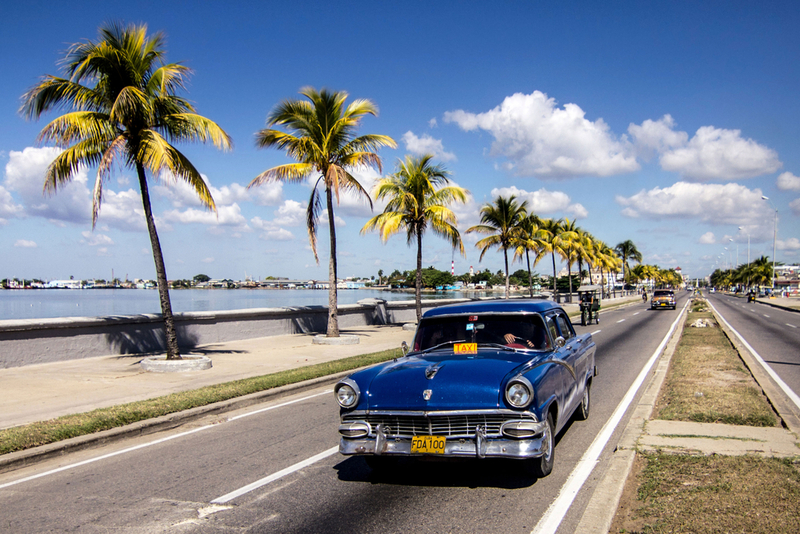 Cuba still has that vintage 1950’s feel, you’ll discover the old city with roaring nightlife, great food, amazing beaches, and limited technology. You may have to wait to post that awesome Instagram until you get home. Enjoy the time away from your phone! You didn’t go if you didn’t try a cigar. 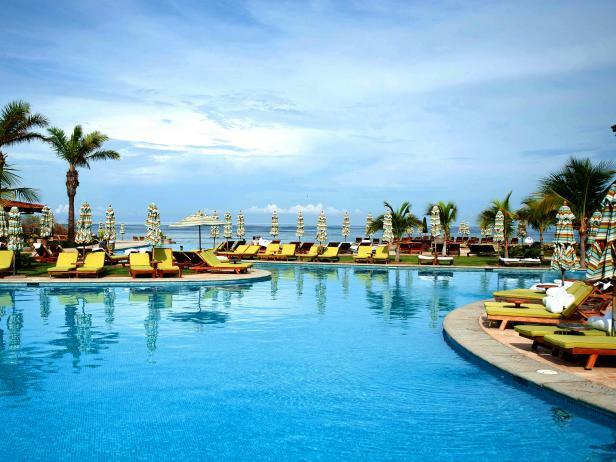 With plenty of all inclusive packages available at Cancun prices, Costa Rica takes your tropical vacation to the next level. While you can sip by the pool and beach all day, you also have the option to go on amazing adventures you never thought you would go on. 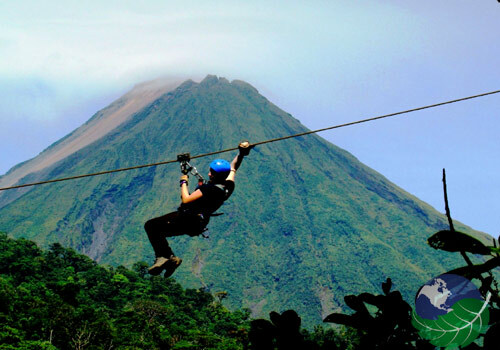 Zip lining through the rain forest, climbing inactive volcanoes, white water rafting and snorkeling are just a few of the many activities you could do. Costa Rica is perfect to get some R&R, as well as gain some cultural experiences, and a great opportunity to step out of your comfort zone a little! With weather in the high 70’s to low 80’s in February, a walkable downtown, and all of the Southern comfort food you can eat, this historic town is a charming place to get away to. Oh, and remember the ongoing scene in Forrest Gump of Tom Hanks sitting on the park bench? 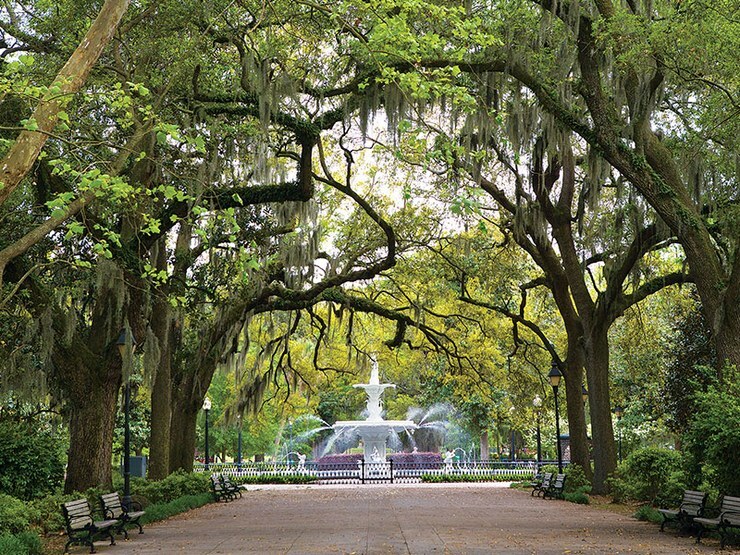 That very scene was shot in Savannah’s Chippewa Square, a park in the center of the city. 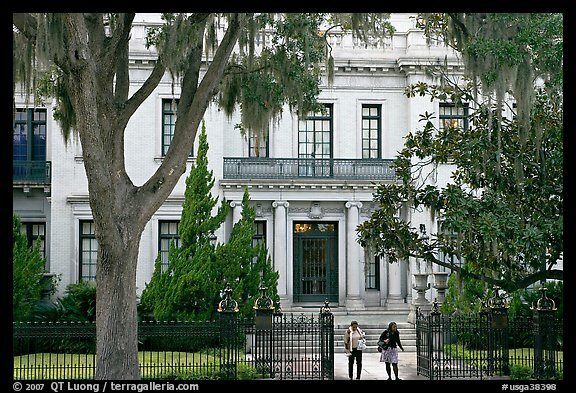 The Forrest Gump tour, viewings of the beautiful Savannah mansions, and ghost tours are just some of many tours you can take in Savannah. 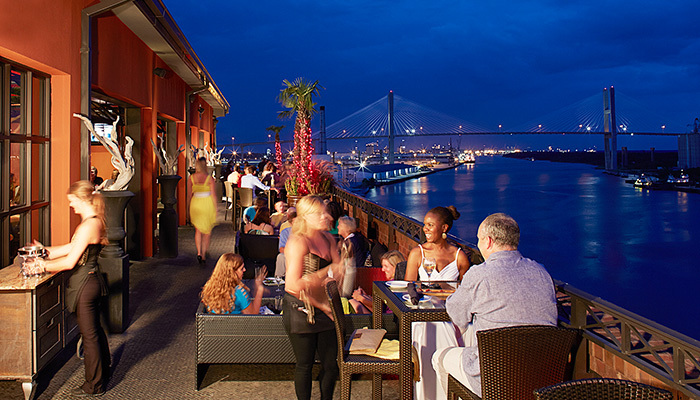 Go out to an outdoor dinner along the beautiful Savannah River, and taste some of the delicious Georgia dishes next to an amazing view. The one word I use to describe Savannah? Magical. 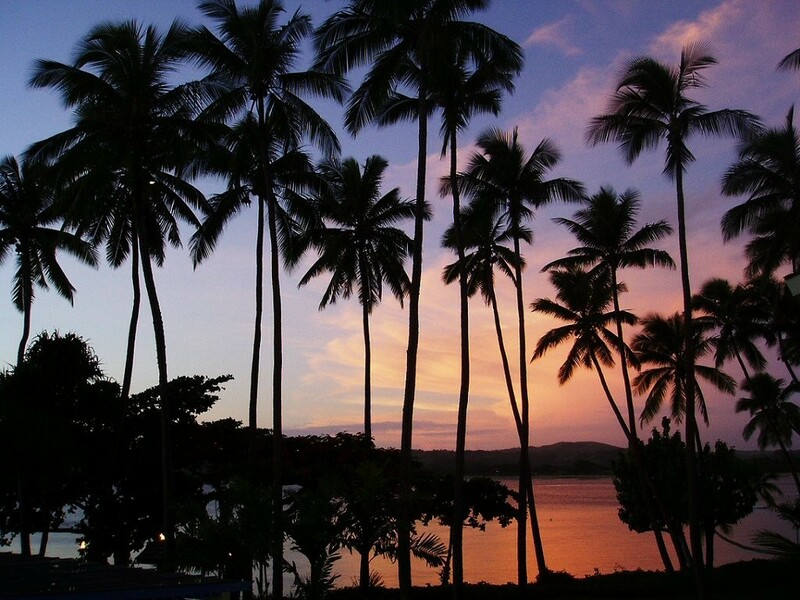 This entry was posted in Lifestyle, Uncategorized and tagged costa rica, cuba, savannah, vacation, warm, weather. Bookmark the permalink.